KAMPALA – Parliament has launched an app called “Uganda Bungeni” to help the public to give feedback on bills or legislation before committees. 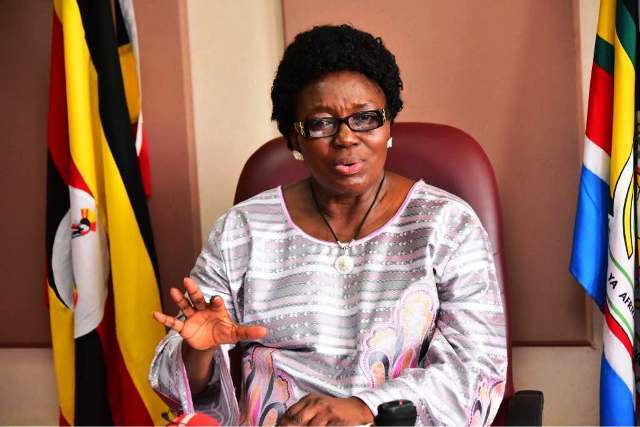 The Application according to Speaker of Parliament Rebecca Kadaga is aimed at enabling the public to trace the status of bills that are debated in the House. “Uganda Bungeni (Inside Parliament) is a bill tracking app for the Uganda Parliament that allows you to search bills by status, committees, and legislators,” read the application caption. Users can view bill texts in pdf format and comment on a bill that is in the committee. Speaking to NBS TV recently, Speaker Kadaga said the app is under development and more features will be installed there.